The Wesley Sneijder buzz cut is known for its success in dealing with a receding hairline. The near-30 Dutch footballer comes from a family in which his father and two brothers also played the sport. Wesley is a midfielder with a skill in scoring with free kicks. He is ambidextrous, making him a valuable team member. Like many other men of his age, a receding hairline is a fact of life. Wesley Sneijder buzz cut hairstyle. Cleaning is simple. The shower serves as the hair cleansing venue. There is no need for conditioning or styling gel. Since there is not enough length to style, the only treatment required is a regular all-over trim. A good scalp massage periodically is a benefit to circulation. Earlier pictures of the athlete show a slightly longer style, but still barely long enough to comb. In the days when he had more hair, it was also an easy care look. When active sports is the way he makes his living, long hair would be much harder to care for and manage. Wesley Sneijder close cut and facial hair. The buzz haircut is one often found in military cuts, but works just as well with active sports. 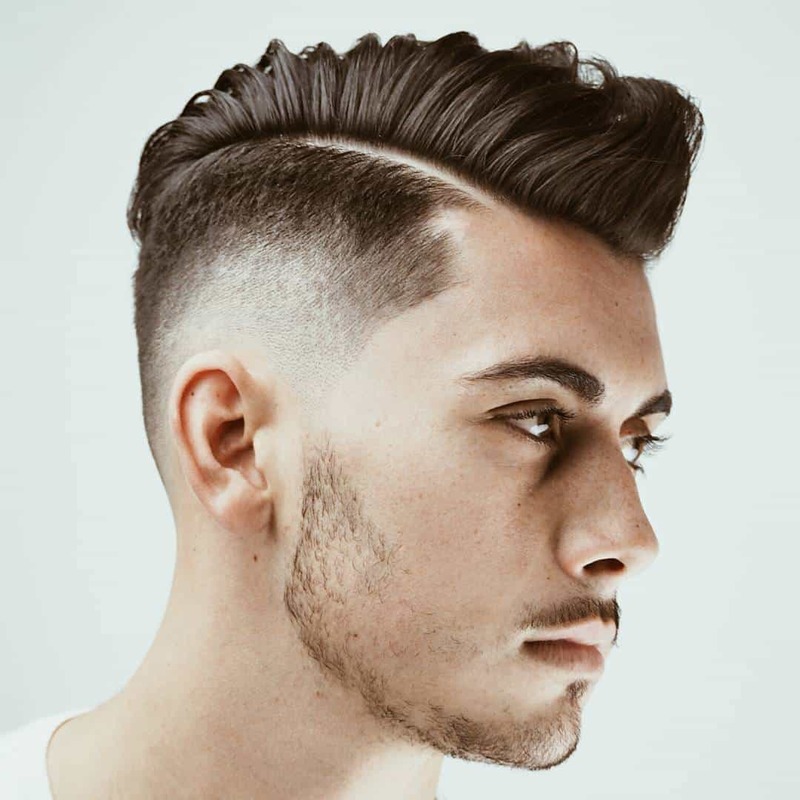 The cut is balanced by a light growth of facial hair. The actual appearance is similar to a three-day growth of heavy whiskers. No facial hair shaping is done. In fact, it appears much the same as the buzz on his head.